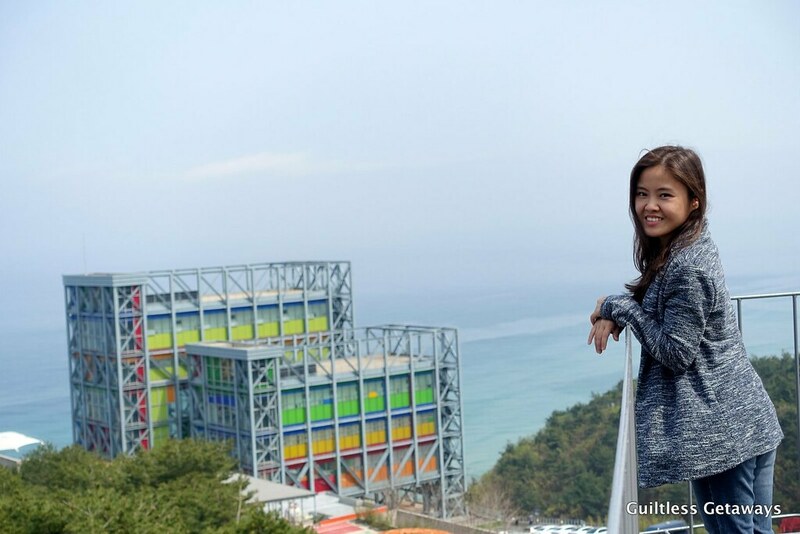 Guiltless Getaways: Cine Europa Film Festival 2012 Schedule, Free Movies All Day Long! Now in Manila, Cebu, CDO, Davao, Baguio and Iloilo! 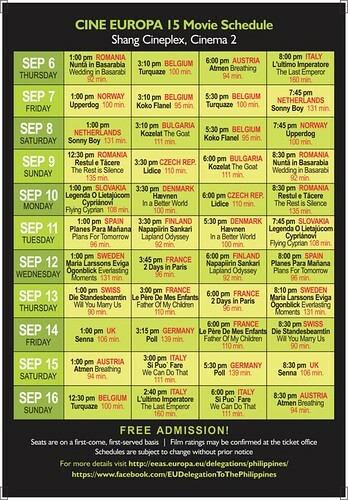 Cine Europa Film Festival 2012 Schedule, Free Movies All Day Long! Now in Manila, Cebu, CDO, Davao, Baguio and Iloilo! I can't believe it's been almost two years since I did that Cine Europa 13 5-day marathon! 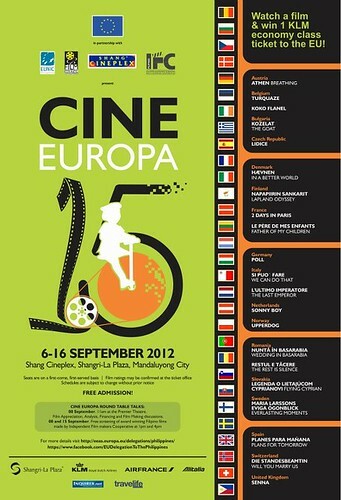 This year's Cine Europa 15 2012 kicks off today in Manila! 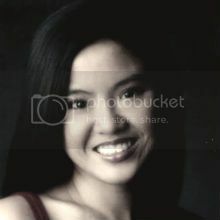 The Cine Europa 15 Film Festival will be held in Manila (Luzon) until September 16, 2012 then in Cebu (Visayas) from September 21 to September 24, 2012 and in Cagayan de Oro (Mindanao) from September 27 to 30, 2012! But wait, Cinema Europa 15 will also be shown in Davao (Mindanao) from October 4 to 7, 2012, Baguio (Luzon) from October 11 to 14, 2012 and Iloilo (Visayas) from October 18 to 21, 2012!!! This year's lineup includes 21 films from Austria, Belgium, Bulgaria, Czech Republic, Denmark, Finland, France, Germany, Italy, the Netherlands, Norway, Romania, Slovakia, Sweden, Spain, Switzerland and the United Kingdom! Cine Europa 15 has already started but you've got until next week still to catch the films. The Film Festival will be held in Cebu after Manila. The schedules outside Manila have not yet been announced so scroll down once in a while for the Cine Europa 15 Cebu, Cagayan de Oro, Davao, Baguio and Iloilo screenings! Here's the schedule for Manila the next 2 weeks and some helpful information about what to expect during a Cine Europa Film Festival. Enjoy and appreciate opportunities to see Europe like this Film Festival or wait for next year! You don't need the synopses for an adventure but if you're looking for them, just go here. Plus, they might just jumble up the schedule. I just watched some of the films last year and they took me to different places and through different time periods.